One much-buzzed beauty horse in the Makeup arsenal is a Primer. 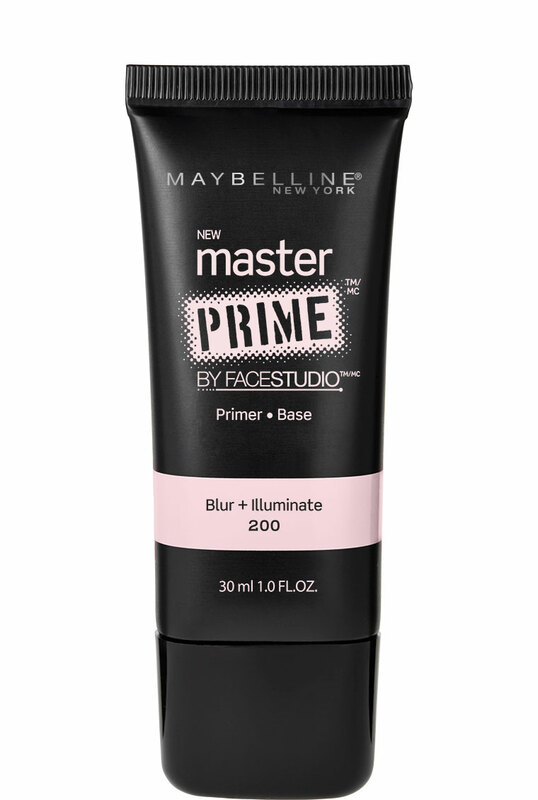 Makeup Primers are ultimate secret to flawless makeup. These transparent base products not just helps to keep the makeup in a place but also serves dozens of skin issues. 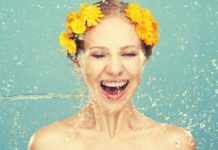 How?- They protect your skin from heavy use of makeup, considerably minimize pores, cover-up blemishes, smoothes fine lines and on top of that extends the life of your makeup. Apart from adding a subtle glow they even contribute in mattifying your skin- so a must product for oily skin. This one is a little secret— for not being caught dead applying foundations. Primers as an essential base aids to withstand long hours at your air-conditioned office without flaking up your foundation. Moreover ditch the afternoon grease-precise time with these sheer base that– absorbs all day shine, keeping you mattified. 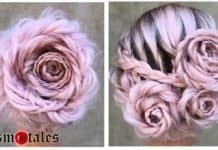 Well after we have enlightened ourselves with the functionality of Primers, it’s the time to explore best Makeup primers available in the Market. It comes in a beautiful frozen glass bottle with a pump dispenser. This is superstar product among makeup artists. It’s an illuminating primer- now when I say illuminating it does not mean glitter but a subtle radiant glow- that creates a halo effect. All thanks to Mica in it- which does a pretty job in illuminating complexion fill in those fine lines and blur off visible pores. A perfect pick for oily skin beauties due to the presence of witch hazel- mattifies skin and regulates oil production. Pretty expensive- USD 48 and INR 4633. buy here. This one deserves a little heart- with its silky, colorless balm texture. 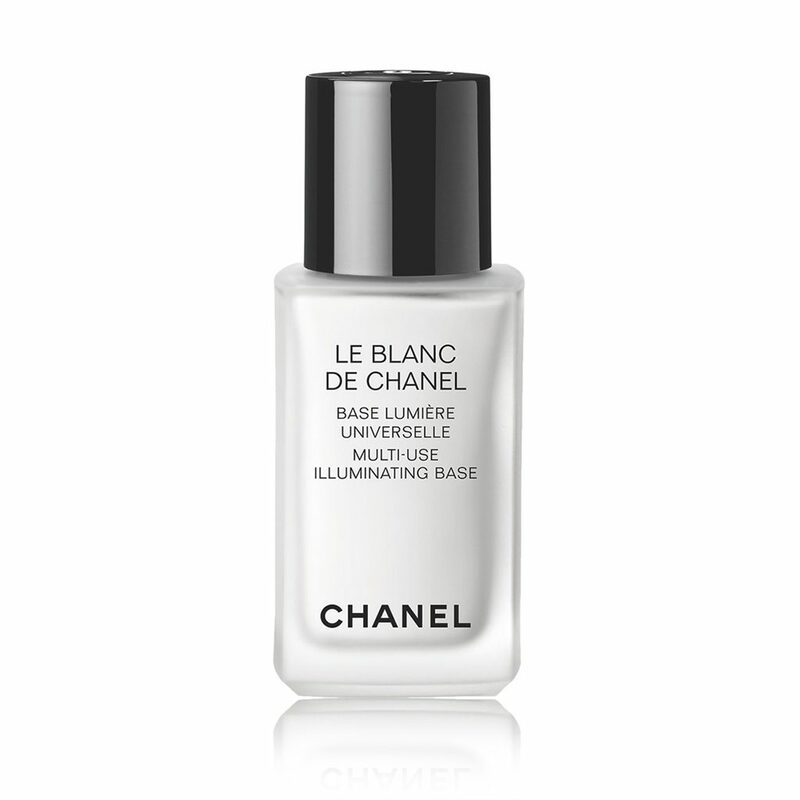 Adds up a subtle glow and evens out skin perfectly for a ready to go masterpiece. Its non-greasy and is matte but at the same time keeps the dewiness sheen to keep thing alluring. Softens lines, adds glow, create a silky smooth canvas to take up makeup. Holds up makeup for a really long time. Price- INR 2025. Buy here. 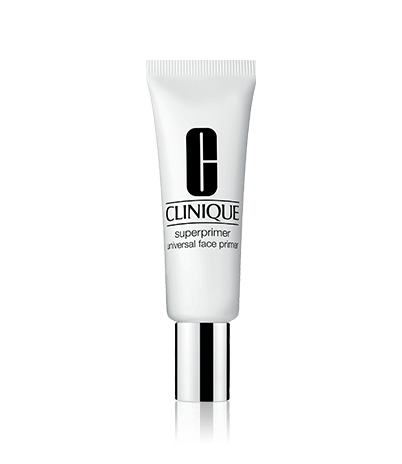 The primer comes in a sleek tube packaging with signature Clinique cap. It has an ultralight translucent moisturizer texture that absorbs pretty instantly. Amazed at the look and feel after it’s application. The skin feels so smooth and soft- creates a perfect canvas for makeup. Almost all its claims are true- it does not oxidize makeup, blurs marks and pores, feels light, holds makeup. Pretty impressed with the performance and the name goes- Universal- its great for all skin texture and tones. Price- INR 2508. Buy here. 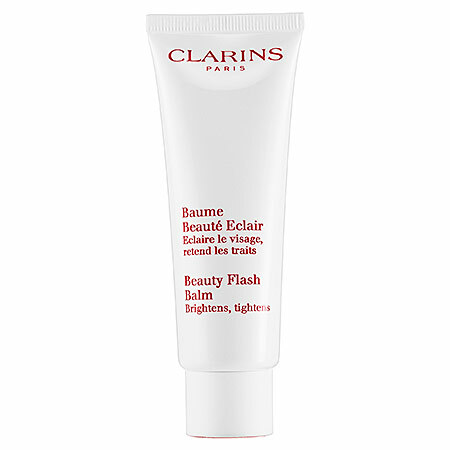 As the name suggests beauty flash balm- it is more a kind of hydrating primer rather than just a primer. Has great ingredient list for a serious job- witch hazel to tighten up, algae extracts, bisabolol and rice extract. 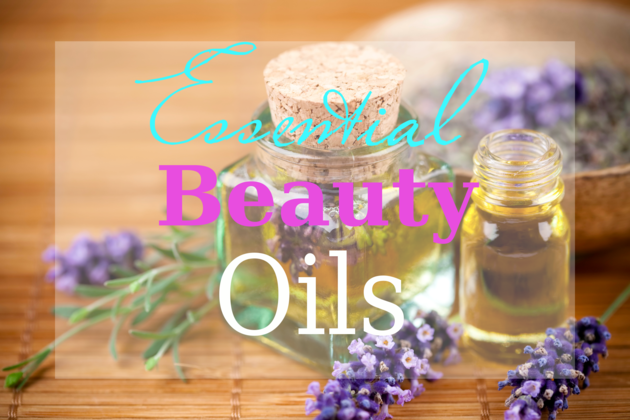 It makes skin feel hydrated, soft and prep to take up makeup. It can be applied even as a hydrating moisturizer does a wonderful job in providing a toned nice radiant glow that flashes of lights. Does not clog pores and works well in smoothening zits over the face. Price- USD 46. (Expensive but worth buying)/ INR 4135. Buy here. Great primer for dry to normal skin beauties prepares it well for taking up makeup. Glides over the surface and absorbs instantly “only” if applied in moderate quantity. I won’t give a green signal for oily skin girlies as it’s kind of towards the oily side of the spectrum. Moreover, it has silicones and loads of paraben so a strict no to oily babies. However, it does a nice job of covering those pores, marks and making the skin appear soft and supple. And if you are a one who doesn’t like shimmery base then won’t recommend this one as it has a slight shimmer to it. Price- INR 2899. Buy here. 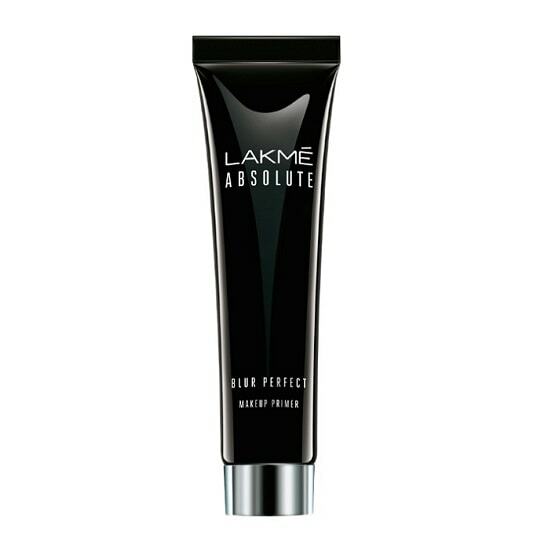 This one is great primer with a translucent texture that glides and absorbs amazingly making the skin soft, smooth and taut. You would love the texture after applying this one good for oily skin too- controls shines and blends well. The only tabs are the presence of silicons else it’s the best buy in the range. Price- INR 825. Buy here. 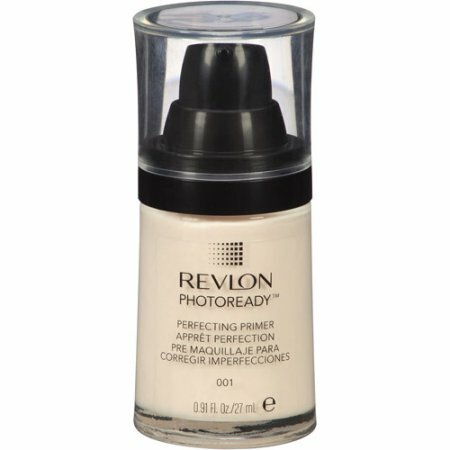 An amazing primer from the arsenal of Revlon. Does stands on every bit of its claim. Awesome pick for oily skinners- mattifying like no other, still creating an illusion of healthy plum skin. Blend within skin perfectly keeping a glowy sheen over the face. 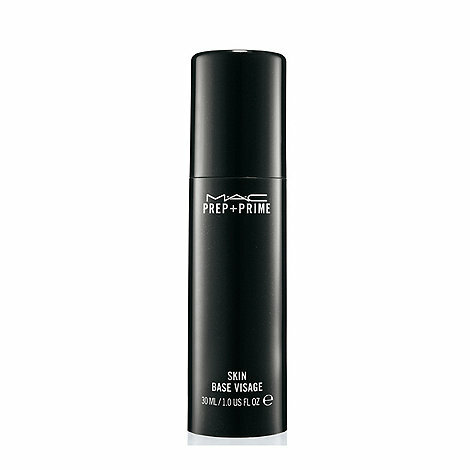 Holds up maker for a really long time- does pretty good in smoothing out those lines and pores. All in all a great pick. Price- INR 1360. Buy here. 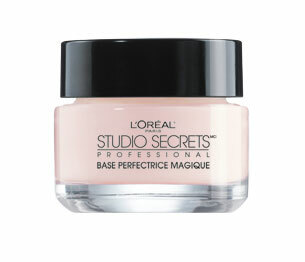 Claims to banish imperfections and pores, sneak those lines and marks with its creamy texture. I would say good buy for dry skinners but not to attempt buying oily ladies. As the texture is really thick that takes real time to get settled. As per the claims it worked for some and disappointed few- O boy the mob is divided on its efficacy. Price- INR 1753. Buy here. One of the great makeup primer that comes in a completely professional attire. As the name suggests it really works towards blurring out those fine lines and enlarged pores and does reduce the appearance of marks to a certain extent. It has a power to holds up makeup in place for a good 6-7 hours. The texture is velvety that makes skin smooth instantly- silicons. Price- INR 645. Buy here. 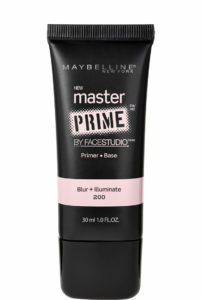 As for a primer, it’s a good buy as it adds up a hydrating sheen keeping the mattified effect on. Feels weightless and absorbs easily. Hold up makeup for a really long day hours- has SPF to it. But as far as blurring the pores, zits or fine lines is concerned it covers up to a certain extent but not completely. And there are good buys in the same range. Price- INR 1061. Buy here. Good one for oily to combination skin. Lightweight on duty primer that adds up the spice with its illuminating texture. Hold up makeup for almost 5-6 hours. Controls shine of oily skin and add up a radiant more even finish that provides perfect canvas to take the makeup. Economically priced. Price- INR 425. Buy here. It comes in the frosted glass bottle with twisting dispenser. 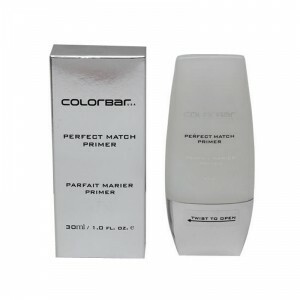 The primer was released in two shades- Pink Glow(fair skin tone) & Peach Glow(olive skin tone). The primer is more like a light moisturizer rather than a gel or serum texture but gets absorbed instantly. It does a nice job of concealing redness, open pores and blurring out marks giving an even toned skin. But I won’t recommend it for Asian or Indian skin tone, as we tend to be more towards warmer skin tones and this little beauty bug won’t go with the skin texture and fails to conceal marks rather appears completely mismatch. But an amazing product for pale cooler skin tones. Pretty expensive- Quite Expensive- USD 89.99. Buy here. 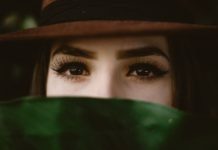 To sum it up, this article has wrapped up good Makeup primers in the market to provide you an array of options with an honest review. Do share us your experience or any other good primer for the list.